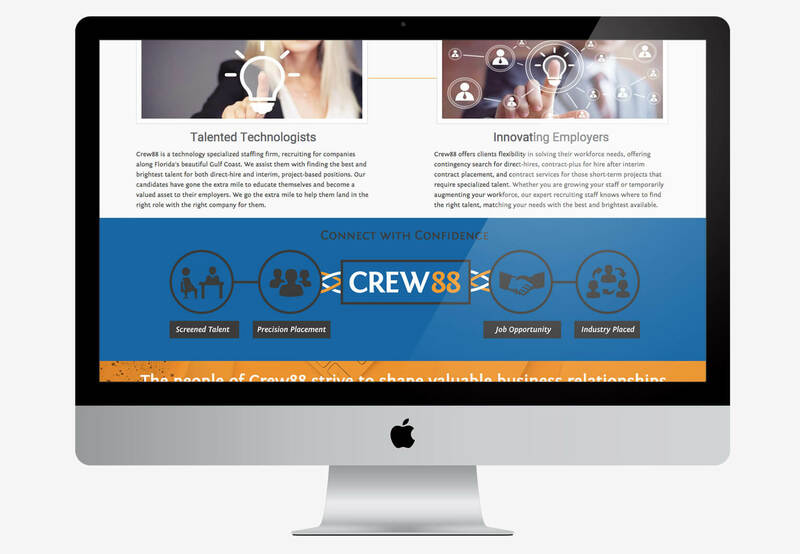 We designed & developed Crew 88, a technology specialized staffing firm, a custom & responsive website built on a WordPress platform. 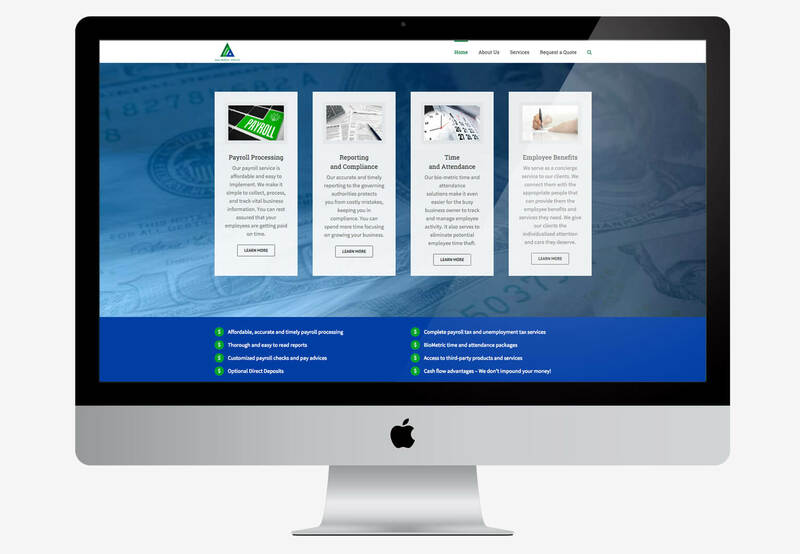 We designed AAA Payroll Service a new responsive website built with the most popular and easy to update Content Management System, WordPress. 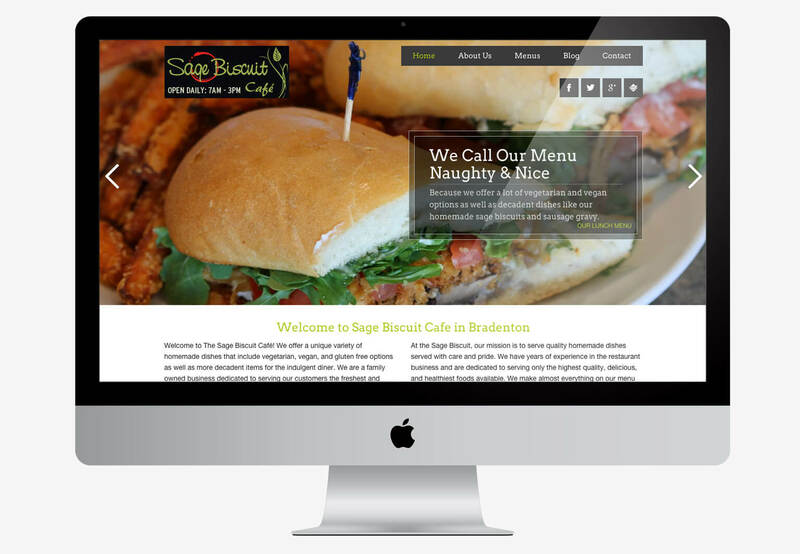 Sage Biscuit Café needed a redesign up their dated website. So we set them up with a responsive WordPress where they can easily update their menu, photos, and more. We also included a blog and newsletter so that they can keep up with their loyal customers. Foot Spa wanted a quick, affordable solution for their business so we set them up with a responsive WordPress content management system they can manage. Some features of their website include a gallery, reservations form, contact form, and blog. Copyright © Zora Creative, 2017.